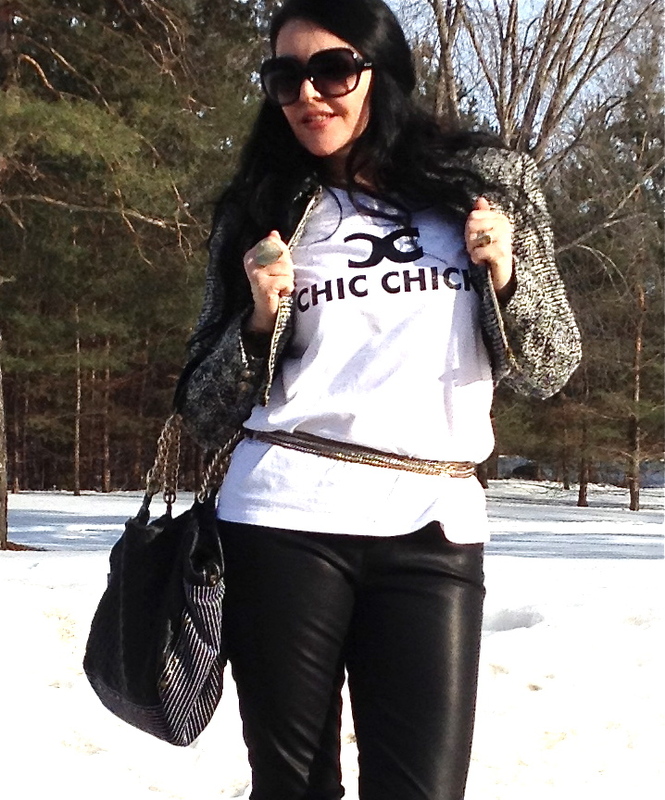 T-shirts are so versatile & easy to wear, just love them! In this post I try to show a way of dressing down, or up a t-shirt. Loving this outfit! You look great! Maybe you could check out my blog? And we can follow each other? This posh look makes you so much gleaming. It seems you have enjoyed each moment.